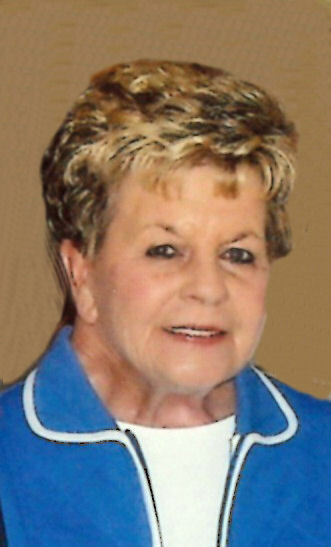 Mary Elizabeth Catlin, 76, of Ringgold, passed away on Sunday, February 10, 2019 surrounded by loved ones. She was preceded in death by her loving husband Donald “Mack” Catlin; brothers, Lawrence and Clifford Crowder. She is survived by her brothers, Lloyd (Virginia) Crowder, Troy (Chub) Crowder of Decatur, TN, Roy Crowder of Texas; nieces and nephews. Special thanks to Serenity Caregiving & loving friend Jennifer Stevison. A funeral service will be held at 1 PM on Friday, February 15 in the funeral home chapel with Rev. William Swanson officiating. Burial will follow at Pine Grove cemetery in Ringgold, GA. The family will receive friends on Friday, February 15 from 11-1 PM at Heritage Funeral Home, 7454 E. Brainerd Rd.